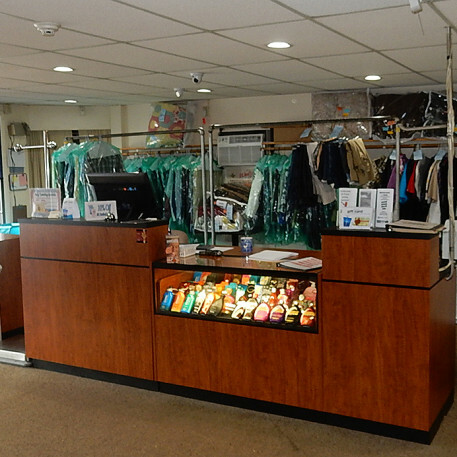 At Wind Gap Laundry and Tanning, our state-of-the-art upright tanning booths offer the best tanning results available. 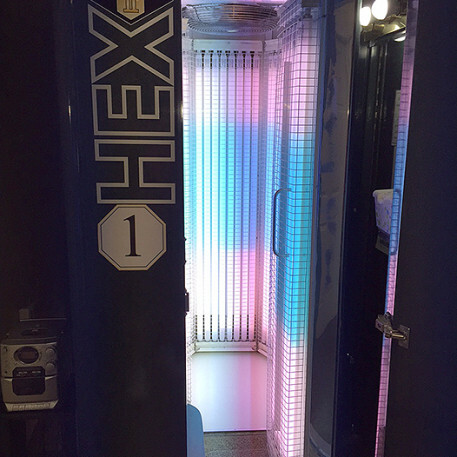 The hex shape booth disperses the light in a continuous even flow of tanning rays throughout the unit, you get a better tan because you are exposed to both direct and reflected light at the same time. 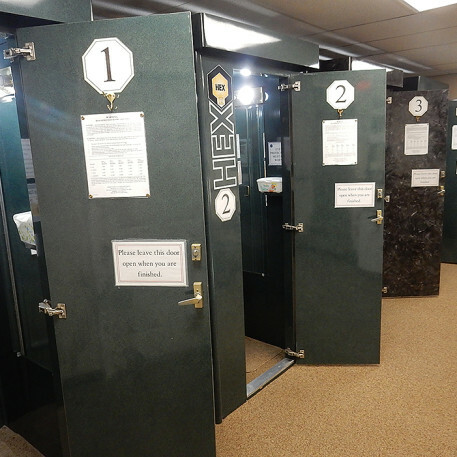 Indoor tanning offers a predictable tanning environment controlled by timers that ensure the accuracy of your tanning session.You can achieve a beautiful year round tan in the comfortable setting of our tanning salon. 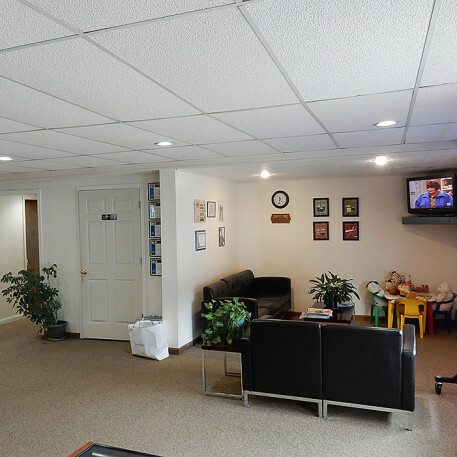 Our facility and attendants are licensed and certified by the state of Pennsylvania to comply with all applicable laws relative to tanning salons. 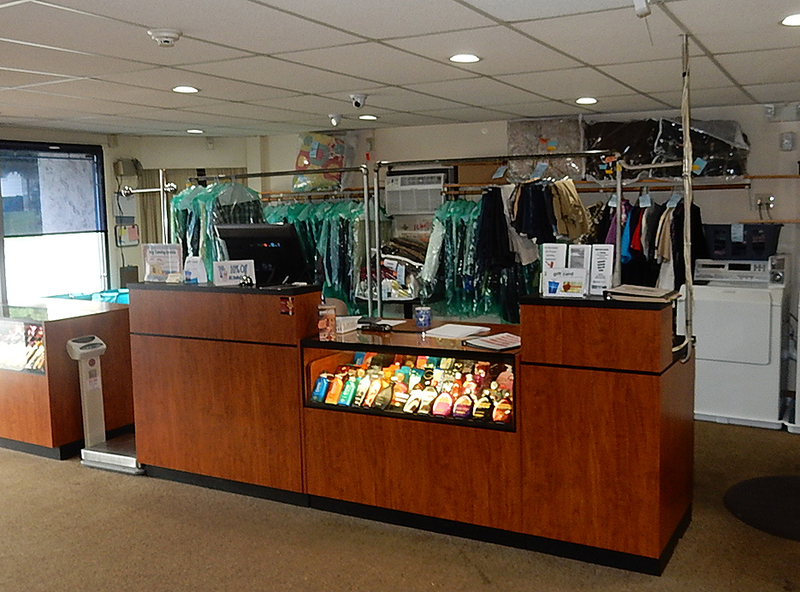 Achieve that beautiful golden tan at Wind Gap Laundry and Tanning rain or shine, year round. A tan is developed when the skin is stimulated by ultraviolet rays to produce melanin. Melanin is the pigment which allows our skin to turn brown. 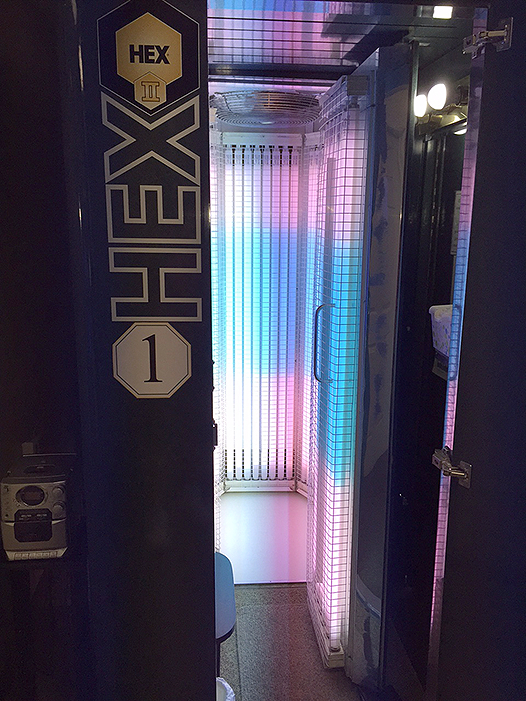 Different skin types produce different amounts of melanin, but even hard to tan people can get excellent results with the HEX II booth system. 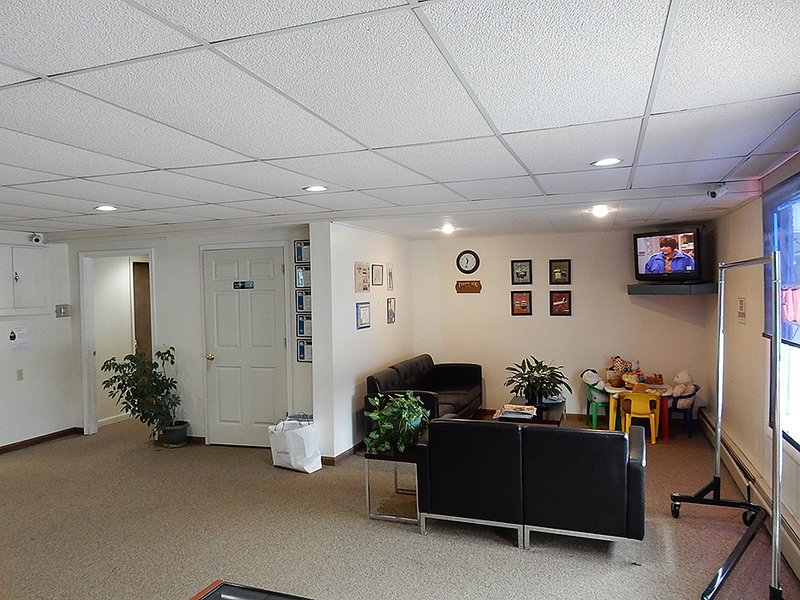 Indoor tanning is the best way to minimize the risk of burning. A tan is your body’s natural protection against sunburn when you are outdoors. 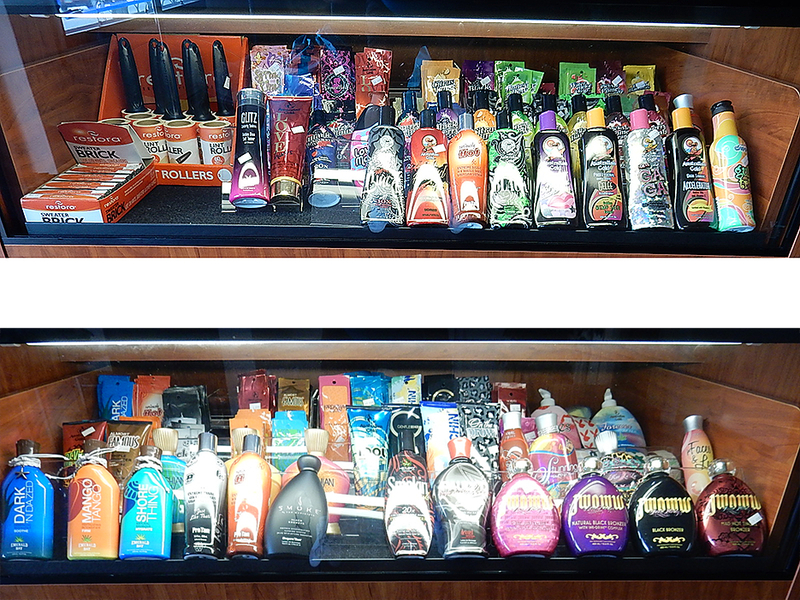 Tanning indoors can produce a healthy tan year round. Tanning outdoors involves too many changing factors that can affect the strength and type of rays you are receiving. This can result in a burn. A burn is an injury to the skin that should always be avoided. Burns do not fade to a tan rather they slow the tanning process as the skin takes time to heal. 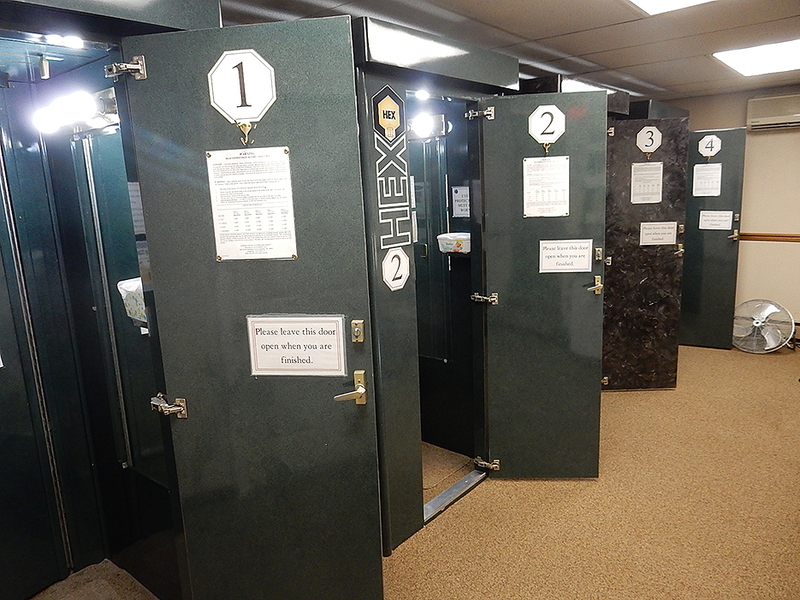 The controlled environment of indoor tanning provides a systematic and safe way to tan. 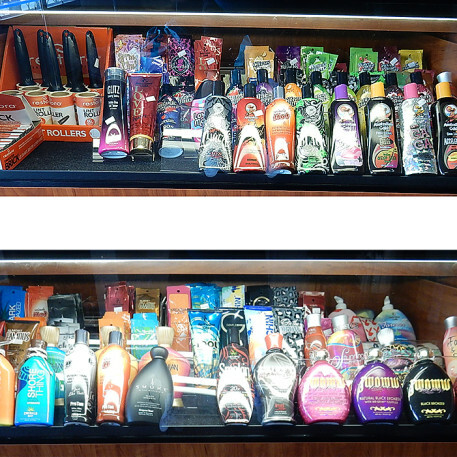 The attendant can show you how to gradually build a tan and what lotions should be used.